( Born in Brescia, Italy, in 1973 ). She completed her formal education in 1992 but it was in 1996 that she was deeply moved by some visits that she had made to see some art works in ceramic and this was decisive in the choice of her future work. For several years she attended training periods in workshops, especially that of the ceramic artist, Enrica Negri in Milan. 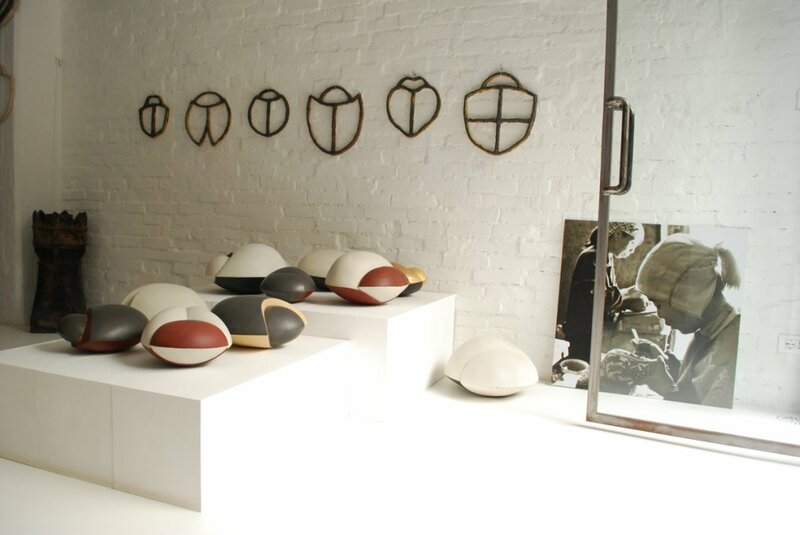 In 2007, she took part in a competition for emerging artists organized by the ICMEA ( International Ceramic Magazine Editors Association ) and earned a fourth place on the ten awarded. The following year, she was invited to take part in the FLICAM project, an artistic exchange with China, joining in the artistic residence at the International Ceramics Art Museums in Fuping, China. In the same year, changes in her life took her to Genoa where she is still living and working. From that time, she devoted herself exclusively to sculpture and took part in the 48th Ceramic Exhibition of Castellamonte in Turin. 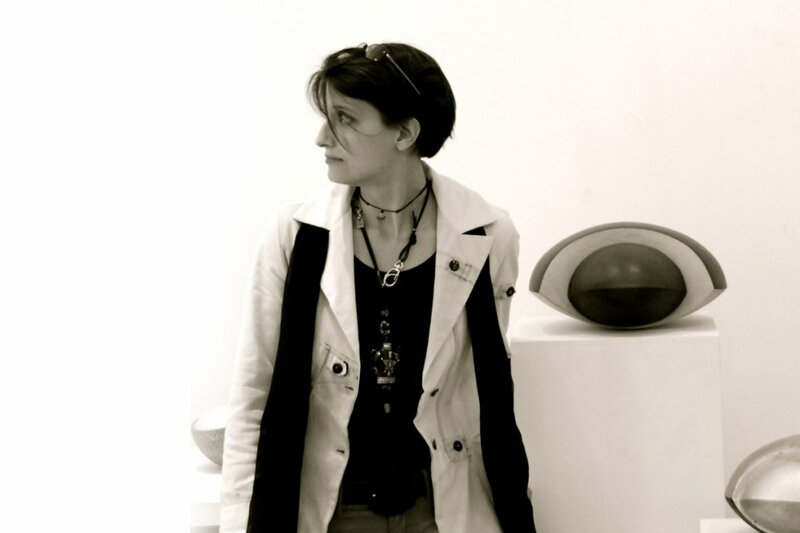 Since 2009, she has been attending the workshops of the sculptor, Adriano Leverone who allows her to carry out her research on clays and high temperature glazes, helping her to get to know a different material, bronze, with which she is starting to create some of her art works. In 2010, she was invited in ”Concreta” the International Exposition of Ceramic Sculpture in Certaldo, Florence and, the next year, in the exhibition dedicated to "Contemporary Italian Ceramics" in Bandol, France. 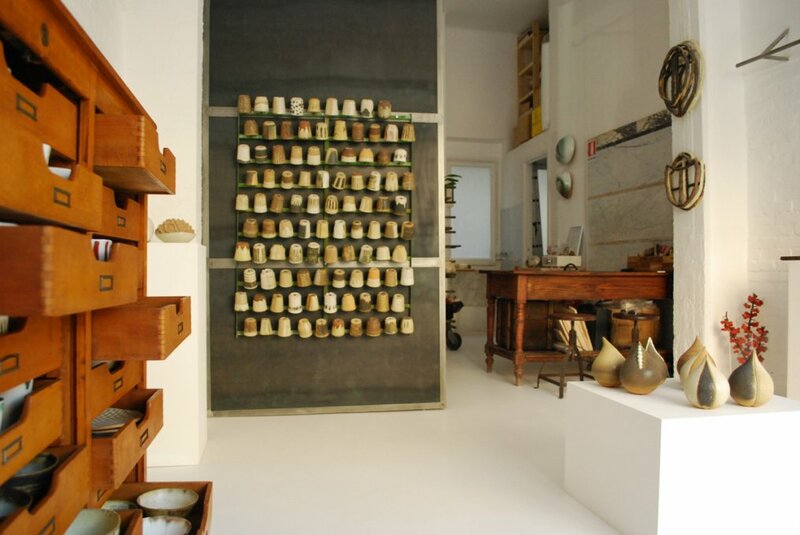 In 2011 she opens her workshop “Atelier 99”. 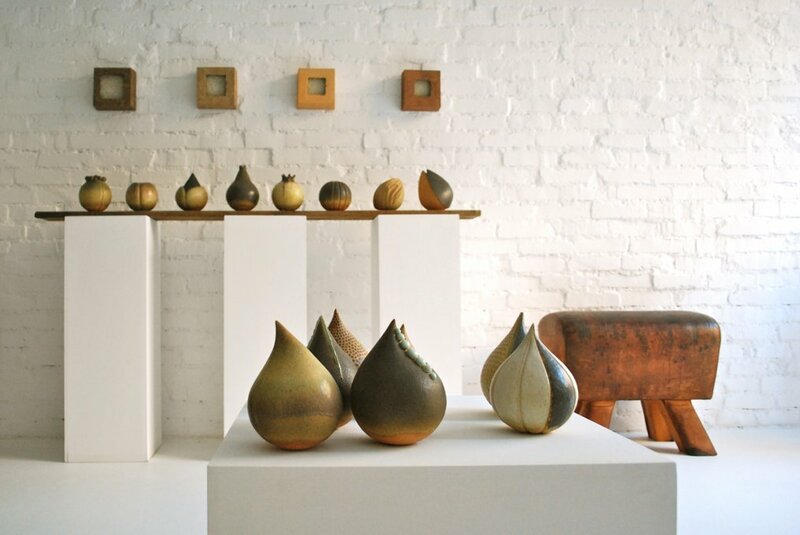 She also participates in the International Biennial of Ceramics in Faenza; Manises and Alcora, Spain; Aveiro, Portugal; Kapfenberg, Austria; and Taiwan.